Your safety is without any doubt our top priority. It always will be. Your accommodation, visits and transport options will have already been safety audited and risk assessed where possible. 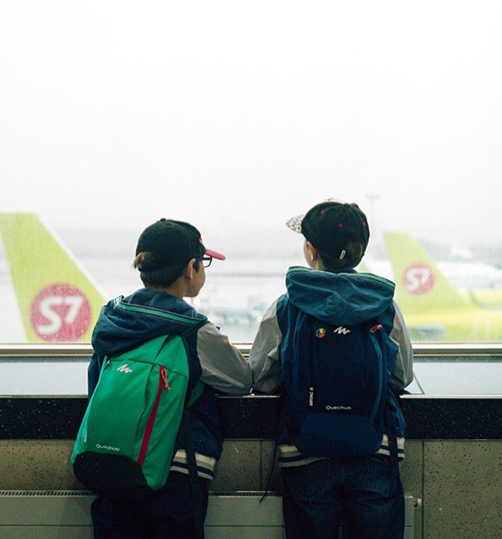 24 hour emergency support is always available during your trip. Plus, you'll have complete financial security through our ABTA and ATOL bonding. All our trips adhere to the School Travel Forum (STF) code of practice, and The Outdoor Education Advisors Panel (OEAP) National Guidance. We also monitor our suppliers' standards and expect them to share the same safety ethos as us, and to know what our schools like and need. To ensure our health and safety standards are maintained, our systems and procedures are fully audited annually by independent experts. 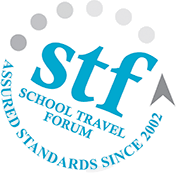 STF membership is the benchmark for good school tour providers; consequently it is an Awarding Body for the prestigious Learning Outside the Classroom (LOtC) Quality Badge. This means that you can book your trip with confidence, meet your due diligence and reduce the amount of External Provider paperwork necessary. Check out the OEAP website to see if your Local Authority advisor accepts the LOtC Quality Badge - most do. If so, your paperwork is significantly reduced and you can book with us, with confidence.